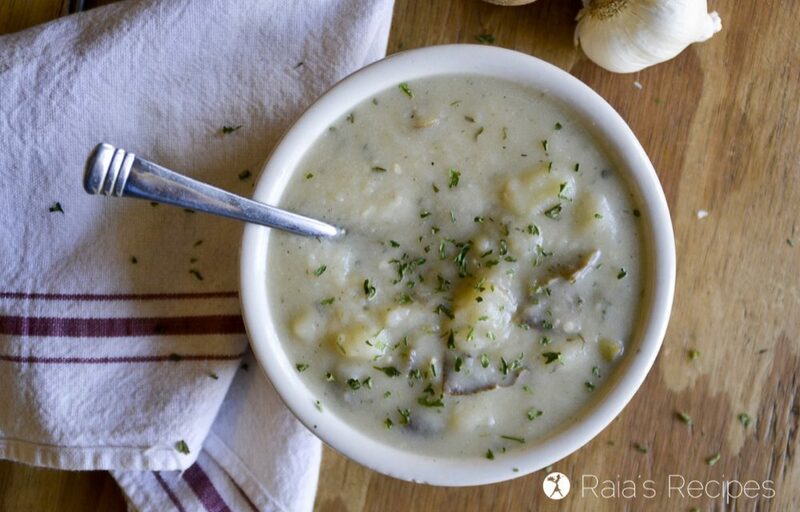 Hearty and comforting, this quick and easy potato soup in the Instant Pot will be sure to become a regular in your house. There are many, many types of food that I love dearly, but my favorite is definitely anything that falls into the category “easy.” With five kiddos running around, homeschooling, etc., easy is something that is quite important to my life! 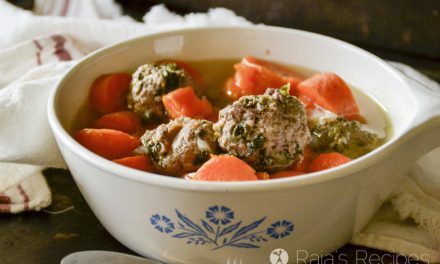 Soups usually fall into the easy category, and therefore they make it onto my menu often. 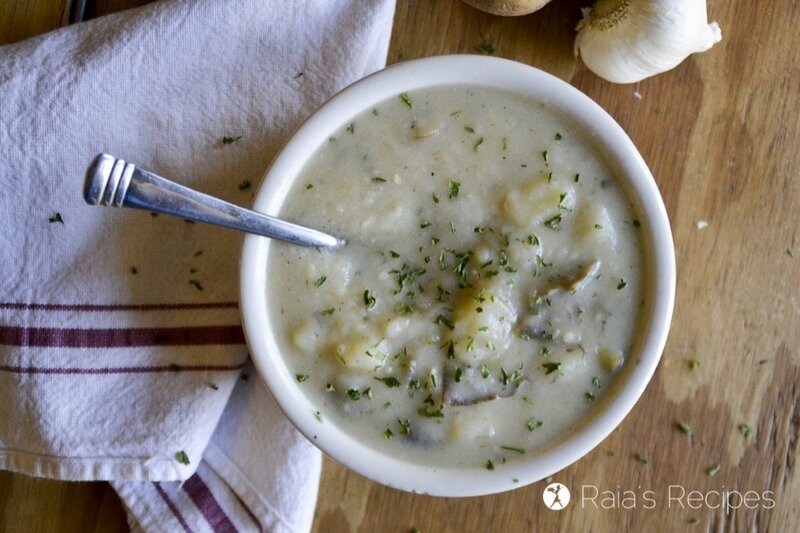 Potato soup is one of my family’s favorites, and with the Instant Pot, this easy soup gets taken to a whole n’other level! Ready for soup? 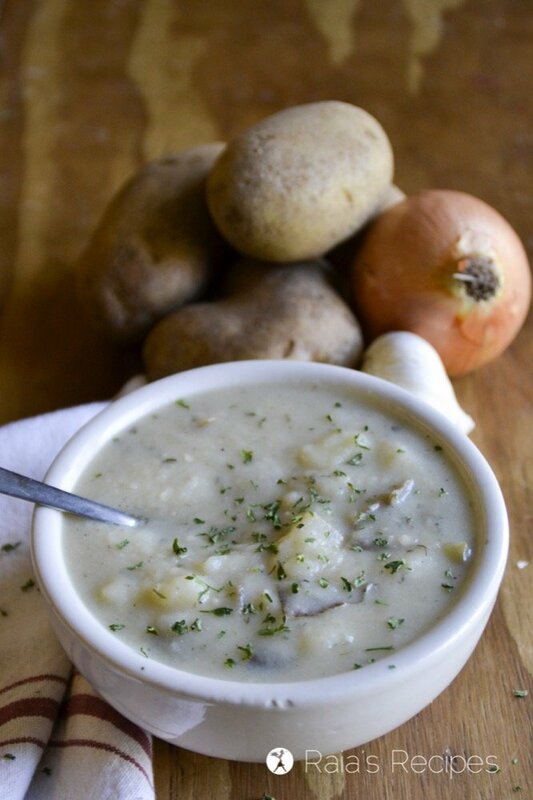 Head on over to Intoxicated On Life for my delicious quick and easy Potato Soup in the Instant Pot! 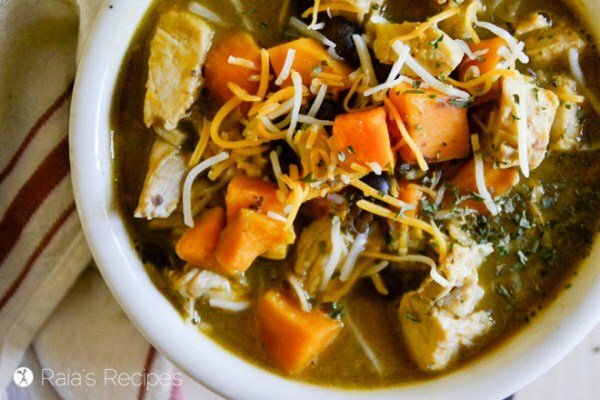 Celebrate all the wonder of fall with this hearty and warming grain-free Chicken & Sweet Potato Chipotle Chili. With the perfect blend of sweet and spicy, it’s a dish that’s sure to make a regular appearance at your dinner table! One of my family’s all-time favorite soups, this paleo Creamy Roasted Red Pepper, Sausage & Cauliflower Soup is a delicious mouthful you won’t want to stop eating! 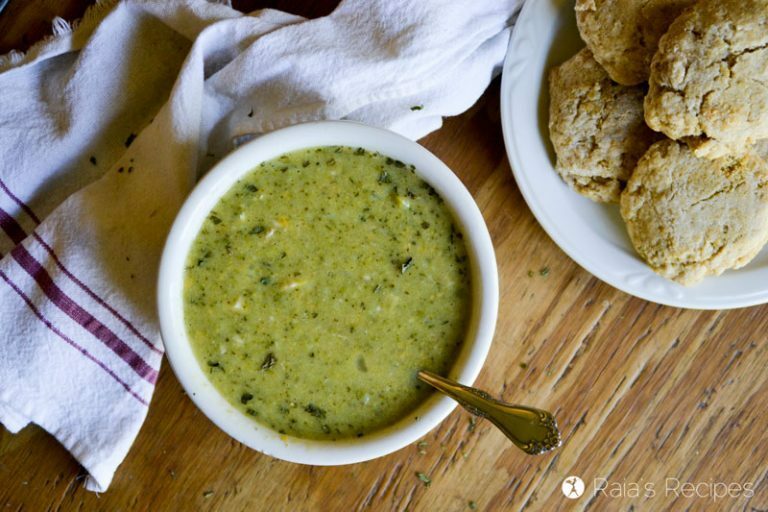 Nourish yourself from the inside out with this real-food, grain-free Cheesy Chicken & Broccoli Soup in the Instant Pot! 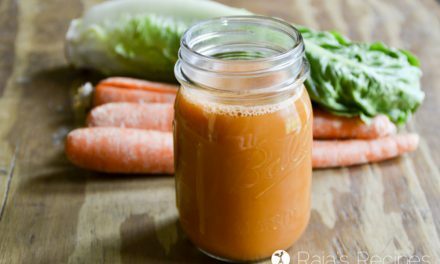 Celebrate fall with this easy and delicious paleo, low carb, and GAPS-friendly Creamy Squash & Apple Soup! Full of comforting flavors, warmth, and packed with nutrition, this Cheesy Bacon Lentil Stew is a delicious meal the whole family will enjoy. Thanks, Michelle! I hope you enjoy it. This soup looks amazing. And the IP never ceases to amaze me! I love easy meals like this! So awesome how fast it comes together in the Instant Pot! Soups are my love language. 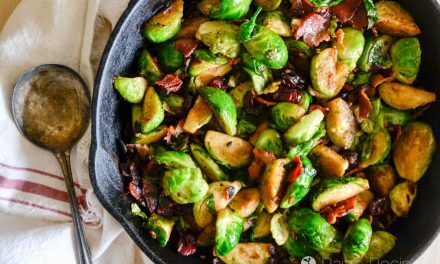 They are so easy to put together and even easier with an Instant Pot. Total #momwin! Looks and sounds delicious! Have a new Instant pot. Can’t wait to try this one! Thanks, Carol! I hope you enjoy it! 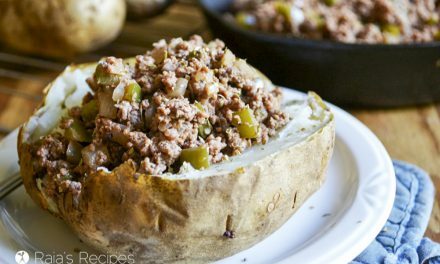 I can always use more quick meal ideas and love that it’s in the instant pot! I hope you get a chance to enjoy it, Sylvie!